"Hands-On Activities Inspired by Dr Seuss"
Due to a fabulous recent Virtual Book Club Dr. Seuss Author Spotlight and the upcoming birthday of the Author himself (March 2nd), last weeks Tuesday Tots linky had a lot of fabulous hands-on activities revolving around the books of Dr. Seuss that we have chosen to feature this week. Here on Learn with Play at home we try to make learning fun so as to keep children engaged and wanting more. Bloggers. 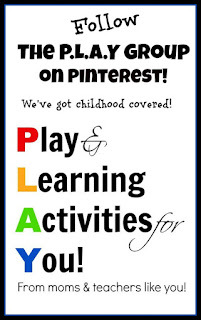 Now it's your turn to link up your posts for children aged 5 & under. Want more activities for children under 6? Great collection of Dr. Seuss activities! Thanks so much for including ours. 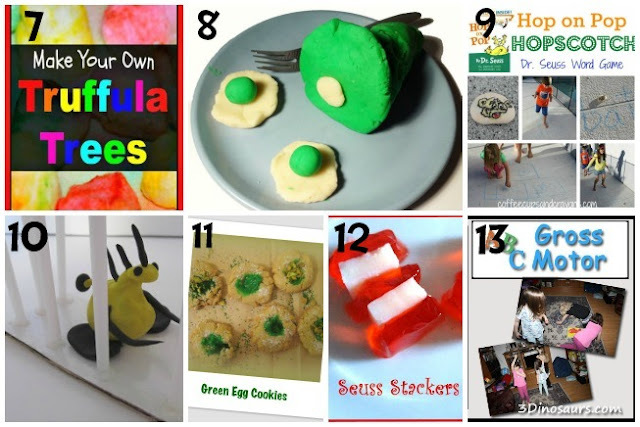 Thanks for including our Green Eggs and Ham post. It has been so fun lately to see all the Dr. Seuss posts and activities everywhere. Thanks for featuring our green eggs and ham treats! So many good ideas. Thanks for the feature, Debs! I love all of the Dr. Seuss ideas! Great round up! Thanks for featuring our hopscotch!!! Thanks for including our zoo creatures! I'm also seeing a bunch of great posts that I'd missed the first time around! Thanks for hosting. 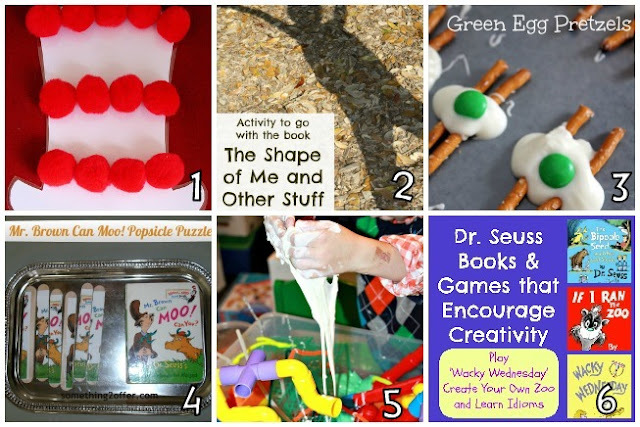 What a great collection of Dr. Seuss activities!! Thanks for including mine in the features!! Have a great week! Thanks so much for hosting! Your time is appreciated! 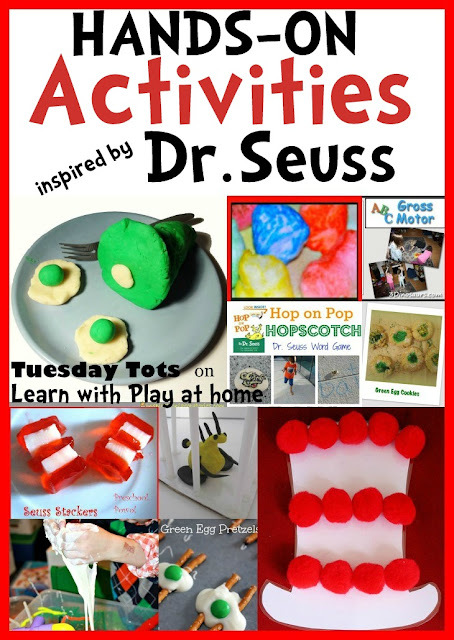 Thanks for featuring our Dr. Seuss games and for hosting the great linky! Off to find some more wonderful activities in this week's posts! Thanks for hosting and for the great Dr Seuss ideas!